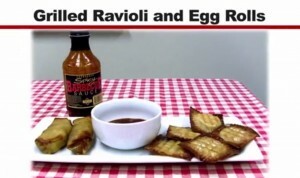 These ravioli and egg rolls are great with left overs. We used some left over pulled pork but you can use chicken, beef or anything else you wish. 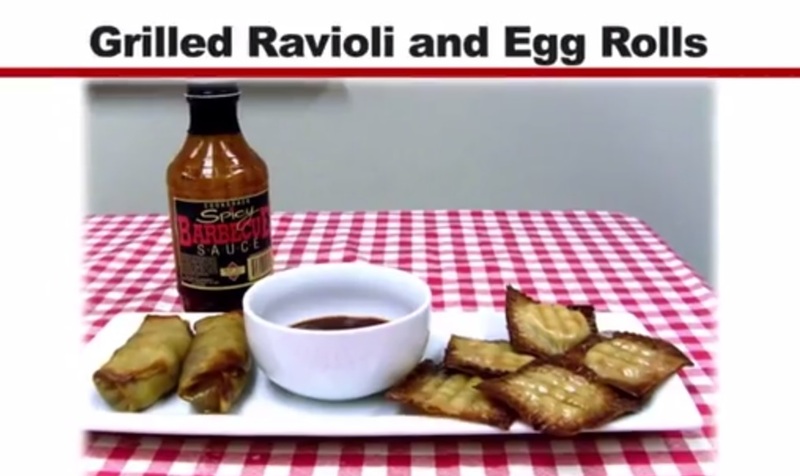 Both the ravioli and egg rolls had a great crunch that you can’t get out of an oven. 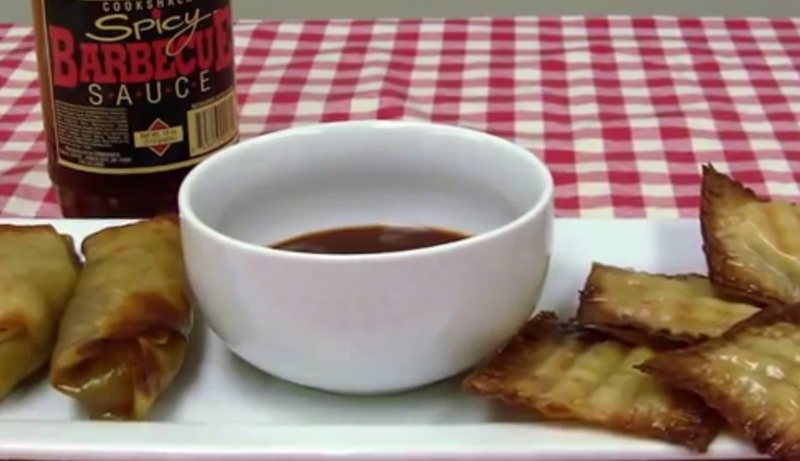 To make the raviolis, cut the egg roll wraps in quarters and add filling. 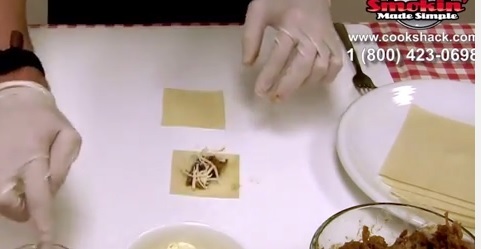 Place a quarter of the wrap on top and press edges with a fork. 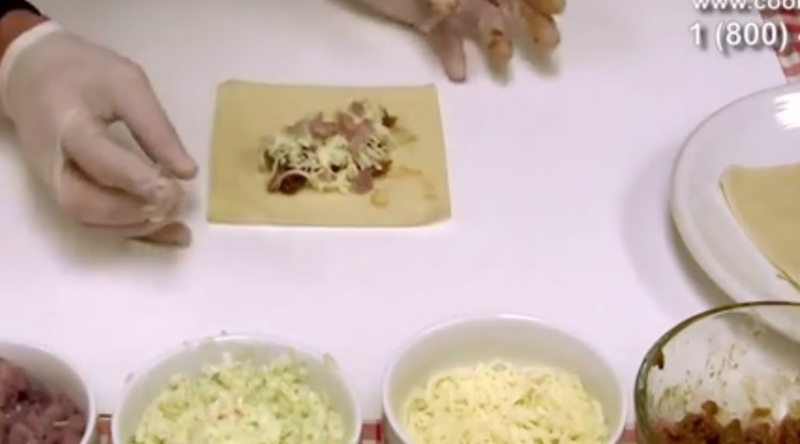 To make the egg rolls, add filling ingredients and roll up. Use water to seal the edge. Lightly glaze the egg rolls or raviolis with oil. Cook on the indirect side of the PG1000 at 400 degrees for about 10 minutes. Matthew Weir liked this on Facebook.